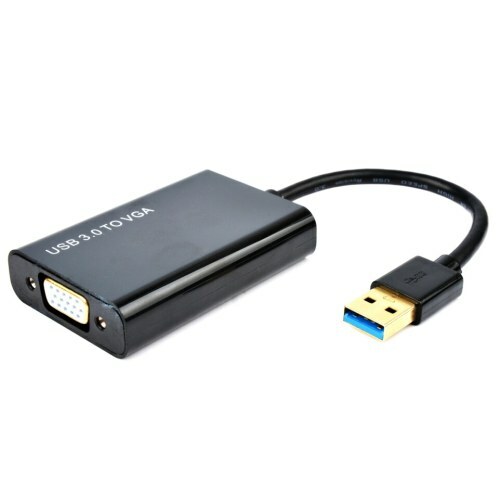 The USB 3.0 to VGA Adapter allows you to connect an extra monitor to your desktop or laptop's USB port. Support USB 3.0 input and VGA output. USB 3.0 5 Gbps bandwidth for connecting to computers.